I re-visited the United states and visited San-Francisco in Aug 2017. 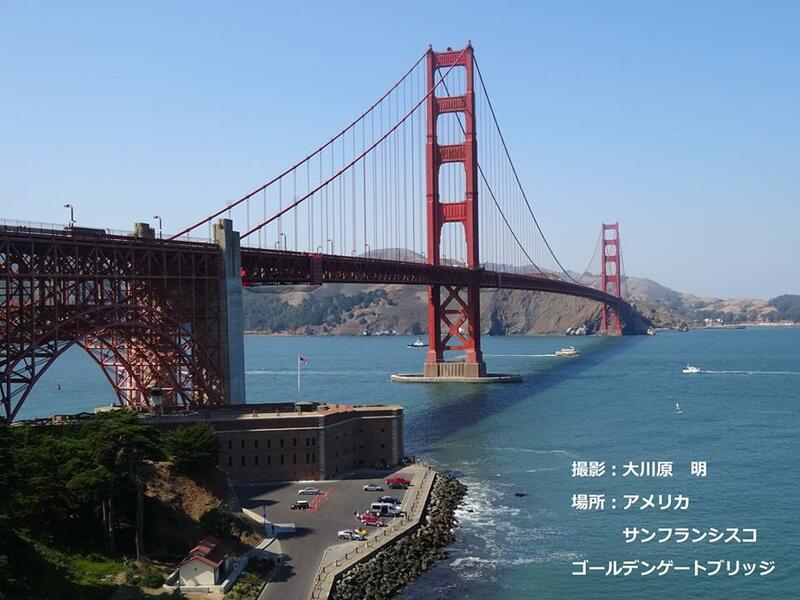 I visited many places and one of the places is Golden-Gate-Bridge built in 1937. This bridge is the symbol of San-Francisco. If you visit San-Francisco,you should never fail to visit to see this bridge.